The highly anticipated fourth-album by Arcade Fire features the band once again progressing as a band, reaffirming the reason why they are probably one of the most important bands of their genre. On ‘Reflektor’, Arcade Fire present (across 2 discs of music) a wonderful array of indie-rock anthems, featuring varying elements of other genres including dance. Arcade Fire seem to have a good thing going for them, where they can easily create albums that differ from their early releases in a few ways, demonstrating some experimental ideas, whilst at the same time still appearing accessible and enjoyable. On ‘Reflektor’, Arcade Fire seem to have really pushed themselves to create something that they can really be proud of. The very core of the music seems to still fall within the alternative-rock/indie-rock banner, but the band seems to adopt new ideas and techniques to really broaden the sound of their music. A lot of the bands efforts come across brilliantly, presenting ‘Reflektor’ as one of their strongest albums in their repertoire. Each element of the album seems to just come across in an incredibly strong light, whether it’s the instrumentals of each songs, or the vocal performances, the lyrics by the band or even the whole presentation of the album itself. It seems most of the tracks on ‘Reflektor’ make great use of the bass to present a slightly dance-orientated style, making it impossible not to groove to some of the songs. Many of the creative elements on ‘Reflektor’ have been pulled of flawlessly, where each song really contributes to the whole overall album experience. Even the guest appearance by renowned musician David Bowie doesn’t manage to detract from the opening song’s strengths, but instead incorporate itself into the song to help lifts its own strengths. ‘Reflektor’ has the makings of one of Arcade Fires’ strongest records, and in many ways it is. What has to be considered though is that a few of Arcade Fires’ ideas don’t seem to come across as strongly as they might have hoped. Whilst there’s nothing wrong with long songs (and in fact, the album’s longest songs being some of Arcade Fires’ most strongest songs), it has to be noted that a long song has to be constantly offering something, and in a few on ‘Reflektor’, it seems to just pale slightly, not offering enough to truly justify its own length or even inclusion on the album. There’s an element that there’s one idea too many on ‘Reflektor’, slightly tarnishing the brilliance it exudes. Whilst ‘Reflektor’ might polarize certain fans of Arcade Fire, the album still comes across as one of their strongest since perhaps their debut release. Each track offers something that is interesting and creative, with enough of the elements and techniques working well for the presentation of the album itself. it’s a fine album, and one that is both worth the wait, and deserving of its hype. It seems a lot of the creative ideas and efforts of some of Arcade Fires’ previous records that might not have worked have been pulled off brilliantly on ‘Reflektor’. Arcade Fires’ fourth studio album ‘Reflektor’ is set for release on 28th October 2013. 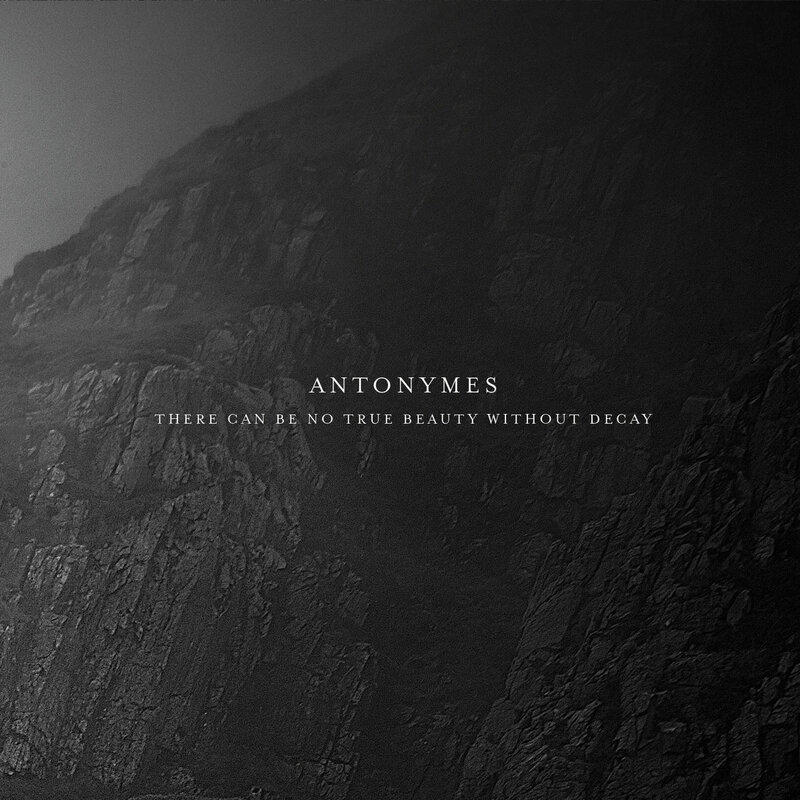 Featuring music that is very steeply dipped in its ambient roots, whilst at the same time offering a few experimental ideas, Antonymes present his latest album effort ‘There Can Be No True Beauty Without Decay’. On the album we see Antonymes offering up the very core of ambient music in varying degrees across the length of the album. Tracks range from piano-dominated tracks to ambient washes of noise that move in and out. The whole album experience comes across as a very strong effort featuring some brilliant ideas, as well as a great understanding of ambient music. ‘There Can Be No True Beauty Without Decay’ is certainly a strong ambient album that has many merits, but at the same time the odd flaw or two. It’s arguable that the whole album experience is a little long, but when one just lets the music inhabit the background noise, it seems justified after a while. There’s a lovely range demonstrated on the album as well, showing some brilliant creativity on Antonymes’ part. There’s a large number of enjoyable tracks as well, with enough being present on the album to present it as a very worthy ambient record. It might have one or two elements that aren’t enjoyable, but at least there’s enough great elements to make the album worthy of recognition. Following on from the beautiful ambient release of ‘Hortus Conclusus’, ambient musician Castleview offers his latest imaginative album ‘Droneworlds’. 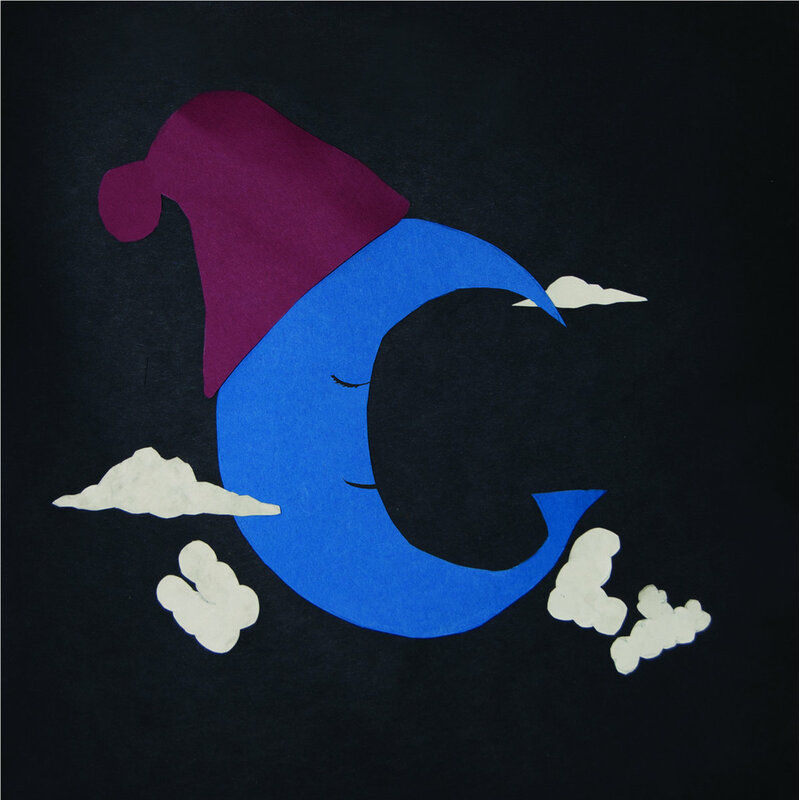 On the new album we see Castleview broadening his horizon and attempting new ideas and new techniques to present a new kind of ambient album. It’s interesting to see the progression from Castleview’s previous album to his most recent, considering the time-span between the two is rather short either suggesting that Castleview has already had these techniques under his belt and is now just utilizing them, or that Castleview is an incredibly quick learner. Regardless, many of the new ideas have come together to present a very strong ambient album that is incredibly imaginative and immersive. ‘Droneworlds’ sees the utilization of much more experimental ambient techniques, much similar to perhaps some of the more early ambient works by artists such as Brian Eno or Harold Budd. There’s the customary drones that move in and out of the layers, building up the varying mental pictures, but now there’s other elements and ideas that add specific details to these pictures. It’s easy music to simply get lost in and let wash over you as it moves around it’s ideas. There’s a nice range of track present on the album as well, which all have a varying range of track times, with some lasting just over three minutes, to the longest track on the album lasting twelve. It’s quintessentially ambient music, that is easy to get lost in, and easy to enjoy. Although ‘Droneworlds’ is a step in the right direction for Castleview, in terms of attempting new ideas and being much more creative with his music, it does come with a loss of some of the more enjoyable elements of the previous releases. ‘Droneworlds’ is much less rounded than other ambient albums, with experimental techniques adding certain edges or lines into the music that have a degree of being less enjoyable, but are still enjoyable in their own sense. It’s certainly nice to see Castleview trying out new things and utilizing them, but there is a slightly disappointing element that the music itself isn’t as relaxing as others. What makes ‘Droneworlds’ works though is how it seems to come across as a more traditional ambient album, where each track contributes towards the building up of some mental picture at the back of the mind. It might be at times a little less relaxing than other ambient albums, but it is still as enjoyable and strong. It seems ‘Droneworlds’ has enough new ideas and strengths to actually present itself as a much stronger album than its predecessors, showing that Castleview is definitely heading in the right direction in terms of being an ambient artist. Featuring noisy guitar riffs, the odd solo here and there and some incredibly powerful vocals that are right at the forefront of their music, East Of Eden (formerly known as Audio Disease) show off every strength they have to offer music, showcasing a brilliant amount of talent in the process. Their debut EP effort (which was released whilst the band was still called Audio Disease) offers up an incredible alternative rock sound, akin to the kind of music that was coming out in the early 2000’s (almost). It seems East of Eden have a brilliant amount to offer, whose instrumental style works seamlessly with their vocal talents, presenting their music in an incredibly strong light. On ‘Contagion’, East Of Eden delve deep into their own capable talents, showing off everything in terms of music. Strong guitar riffs accompany equally strong vocals, all wrapped up in a strong alternative-rock style that is slightly heavy at times, but never overbearing. Everything sounds comfortable and at times, very fun, as though East Of Eden are enjoying the work they are doing. At times, East Of Eden’s style sounds some-what similar to the sort of heavy-indie-pop style that was popular so many years ago, but it doesn’t seem to be a re-hashing of the style, but rather what East Of Eden are most comfortable and strong at producing. It works well for them, presenting their EP as a very strong EP release. At times, some of the bands creative ideas don’t seem to come across as strongly as others, with a few moments sounding a little gimmicky and pointless. One particular instance sees the EP’s strongest song featuring a moment of screaming that doesn’t seem to add anything to the song at all. If anything, it draws the listener out of their music, creating a moment of confusion that doesn’t help the EP in any way at all. All things considered though, it seems East of Eden have produced a brilliantly sounding EP, where many of the band’s ideas come together in fine form. 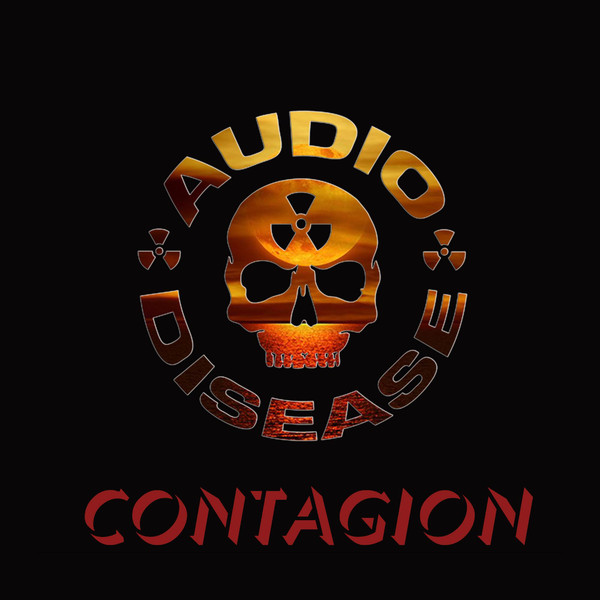 ‘Contagion’ is in ways a very generous EP release as well, with it being long enough to feel like a whole album, whilst also being short enough to make us want more from the band in terms of album releases. ‘Contagion’ is a brilliant precursor in terms of what more is to hopefully come from East Of Eden, who are definitely a more than capable band when it comes to writing great music. Genre-subverting duo Vienna Ditto offer up their three-track EP release titled ‘Ugly’. On ‘Ugly’, we see Vienna Ditto offering an ever changing soundscape of sounds and ideas that seem to subvert conventional genre-classification as takes varying elements, combining it all into one big sound that is ultimately their own. Across the three tracks we see everything Vienna Ditto have to offer the music scene, which is an incredibly creative force where creative ideas are plentiful. ‘Ugly’ is full of surprises, twists and turns that keep you on your toes as it navigates it’s somewhat short, but incredibly interesting musical journey. Just as Vienna Ditto seem to suggest they’re going in one particular musical direction, they suddenly throw in another element or sound into the mix that seems to divert course, whilst at the same time flowing well with the previously established sound. Everything is kept incredibly interesting and enjoyable, as Vienna Ditto offer up fun tracks containing a variety of musical moments. There’s a varying range of electronica moments, combined with lo-fi, alternative rock and even a hint of dream-pop. All the wonderful instrumentals of the EP are all accompanied by charming vocals which really dominate the EP. Each of the three songs sound delightful and suggest great things to come from the band. It seems though that the EP itself is let down by the final two tracks, which whilst sporting some good creative ideas, just don’t seem to be as creative as the EP’s title track, which sports some very interesting ideas. The EP’s final two tracks seem to flutter around more lo-fi ideas, rather than experimental ones, and whilst it’s pulled off brilliantly, they do pale in comparison with the EP’s title track. All things considered though, Vienna Ditto have managed to express some brilliant creative ideas, presenting their latest EP as one that is strong and very enjoyable. Each of the three tracks offer up an enjoyable musical experience, even if they all seem to tread varying ideas and genres. The whole overall experience of ‘Ugly’ is that Vienna Ditto aren’t one band to restrict themselves to specific genre’s rules, and instead just let their music speak for itself by being whatever it really wants to be. Vienna Ditto are certainly a creative act who have some good ideas under their belt, and they deserve some recognition for that. Featuring syncopated electronic beats, accompanied by washes of instrumental movements that seem to soar in and out of the song itself, Lifecycle offer up their debut single ‘Patterns’, introducing themselves into the music scene with full force. Their debut single ‘Patterns’ builds up brilliantly, starting off with almost manic yet punctual beats that form the basis of the very song itself, before letting way into the bands’ brilliant vocal style. As the song progresses, we see everything Lifecycle have to offer, with the song itself never once letting itself fall into one exact categorization. It’s not quite electronica, it’s not quite rock. ‘Patterns’ seems to take little hints of everything, combining it all together into one style presented by the band as their own. The single is nicely bundled up with a b’side titled ‘Lose Control’, which offers us more insight into the band’s capabilities, featuring more slightly unconventional beats and washing instrumentals that seems to come out of nowhere. There’s many strengths present on the ‘Patterns’ single, from both the instrumental style used by the band, to the presentation of their own creative ideas. We can see though the odd flaw with Lifecycle, who seem to have an element of letting their music drag on just a little bit, which is present on both songs included on the ‘Patterns’ single. Hopefully though this is something the band will fix before they get to their debut album release, as the band has certainly built up a good strong expectation for their album, once they get around to it of course. ‘Patterns is the first single by upcoming band Lifecycle, and is set for release on 18th November 2013. In preparation for Keane’s upcoming compilation album ‘The Best of Keane’, the band offer up a new exclusive track in order to promote the new album. ‘High Than The Sun’ sees Keane in very fine form offering up a very pop-rock orientated track, featuring a rather gentle style that seems to move away from the bands incredibly pumped up electro-pop days. It’s a fine single-release that features lovely composition, a gorgeous vocal performance that is sure to please fans of Keane. It seems to be one of the bands’ best written and performed songs in years since their debut release, but it seems the promotion of the single is ill-placed. Although ‘Higher Than The Sun’ is an incredibly enjoyable track, it can’t really build up hype for it’s upcoming album if it is only a best of compilation. Singles are a good way of introducing a certain sound or even just a taster for an upcoming album, but if that upcoming album compiles old songs together that we’ve actually all heard, then what is the point? It seems pointless buying an entire album of songs we already own, just for one song we don’t. Plus promoting an album containing the best of a band with a song that nobody knows is their best seems to be a rather confusing, yet very used concept. ‘Higher Than The Sun’ is certainly a good song, and worth downloading once it is released, but it is sadly unable to build hype for an album that actually doesn’t seem to have much of a purpose. ‘Higher Than The Sun’ is the first single from Keane’s upcoming compilation album ‘The Best Of Keane’ set for release on 11th November 2013. The hype surrounding Arcade Fire’s fourth studio album ‘Reflektor’ seems to be a completely justified hype, considering the sheer quality and creativity present in the albums’ leading single. The first offering of the band’s upcoming album is its first single ‘Reflektor’, where we see Arcade Fire showcase the upcoming album’s style in phenomenal style. On the ‘Reflektor’ single, we see Arcade Fire adopting a more groovy dance orientated style. Everything still fits in brilliantly with the indie-rock style the band has perfected over the years, whilst also progressing it with new creative ideas to broaden their sound. 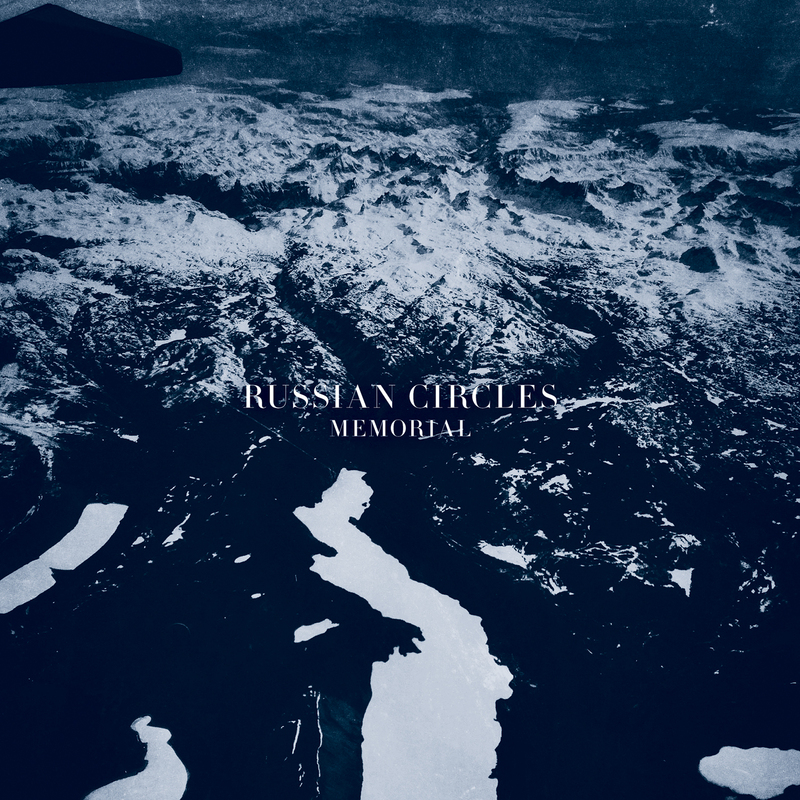 The single features some notable guest appearances, from innovative saxophonist Colin Stetson, to the world-renowned David Bowie. 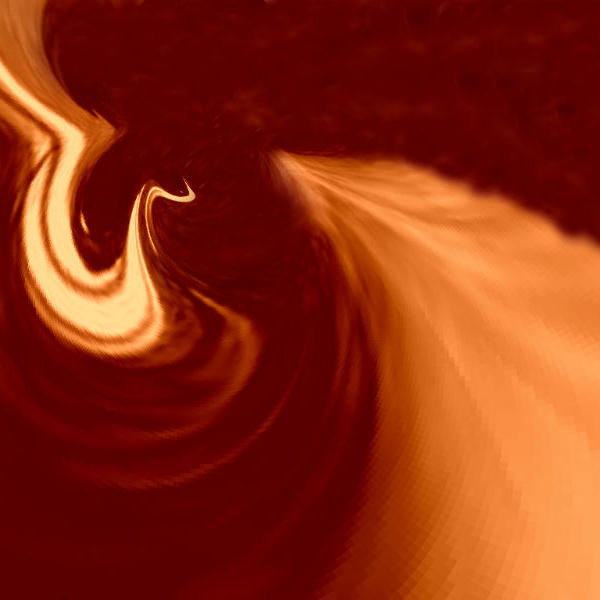 Stetson’ saxophone seems to add some interesting layers to the song itself, thickening it up to enjoyable proportions. Bowie’s appearance on the song adds a brilliant slant to the song, giving it a phenomenal shape and character. The band themselves of course sound brilliant, with their presentation of the songs’ themes being almost flawless. It’s a dark song at times, that’s just a little bit worrying, or a little bit harrowing, but ultimately incredibly enjoyable. It is the perfect precursor to the band’s upcoming fourth album, and one that hypes it in fine style. Fans might find the tracks’ length something to deal with, as well as the almost radical change in style from their previous album releases being a little bit polarizing. However, at the core of the song is a band who has not just progressed, but progressed in an incredibly significant way, once again showing off why they’re one of the most important bands of their genre. ‘Reflektor’ is the first single from Arcade Fire’s upcoming album ‘Reflektor’, set for release on October 28th 2013. The 10th anniversary of one of Death Cab for Cutie’s best and most rewarding records, sees a re-release of the album in its entirety, bundled together with a bonus disc featuring demo versions of each track on the album. It is here that we see the real prize in this re-release, as the demos act as simply another version of the phenomenal ‘Transatlanticism’ album. The album is packed together with the original album, and the complete demo album, offering something that is actually worth purchasing if you’re a die-hard Death Cab for Cutie fan. The original album is as perfect as ever, as we all undoubtedly know, and it is in the demo versions of the songs do we see the real reward of the 10th anniversary edition of ‘Transatlanticism’. Back in 2003, ‘Transatlanticism’ managed to mark a brilliant transition from Death Cab for Cutie’s charming yet somewhat flawed lo-fi style, and rush straight into the alternative-rock style that the band is now well known for. Each track on ‘Transatlanticism’ offers brilliantly towards its overall shape, featuring some of their best known and most revered songs in their career. The real focus though on ‘Transatlanticism (10th Anniversary Edition)’ is the second disc of demo versions of the whole album, where we hear a raw passion in the track listing. Each track offers a different experience, with most tracks offering a radical difference to the original tracks, whether it be in the instrumentals or even in the lyrics, we we’re hinted towards different suggestions in the songs themes. The whole demo experience sounds like a complete album, making it rewarding and interesting in its own way, and acting as a very worthy companion piece to the re-released album. ‘Transatlanticism’ is an album with one or two flaws, though it still remains one of the bands best albums. The only negative traits we can find in this re-release is in the new material, which is of course the demo versions of the album. It’s hard to criticize the demo versions of the songs, as they are full to the brim of flaws and poor ideas, but ultimately these ideas never made it to the finished version of the album, and thus the flaws are what makes the demo versions so attractive and enjoyable. It seems though that the most disappointing moments on the album are the songs that don’t differ that much from their completed versions, suggesting that they don’t offer much in the ways of a new experience. The 10th anniversary edition of ‘Transatlanticism’ sees Death Cab for Cutie brilliantly re-releasing the album in fine form. The band has managed to not just re-release the album, but bundle it up with something than fans of the band will find enjoyable and rewarding. The demo album offers an incredibly intimate insight into one of the bands best and most revered album works, and certainly makes the whole re-release actually worth paying attention to. It must be said though, that this re-release is most definitely an album release that is for the fans of the band, though the overall album package does surpass the original 2003 release. ‘Transatlanticism (10th Anniversary Edition’ is perhaps one of the better re-releases of album, as it at least manages to offer something worth purchasing, and it certainly re-affirms why this is one of Death Cab for Cutie’s best album releases thus far in their career. Death Cab for Cutie’s ‘Transatlanticism (10th Anniversary Edition) is set for release on 29th October 2013 in both vinyl and digital formats.